Unexpected fly-in lands a thriller idea in the driveway. Thriller idea — There I was, minding my own business, when my sister and brother-in-law (secondary characters in my next book) pulled into the driveway to drop off a book (what else?). When I glanced down, something odd caught my eye. I bent to look closer. Couldn’t believe what I was seeing. A bug. Big. About three inches. Unlike any I’d ever seen. 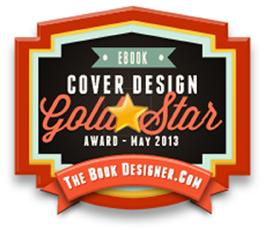 Its design—shape and coloring—made me think of a military transport plane. My appreciation for visually compelling flora and fauna comes straight from my dad. Once when he was mowing the lawn, he spotted the most beautiful little snake that had ever crossed his path, and that would be sixty years of snake sightings. Unfortunately, he couldn’t react fast enough to stop the machine from running over the slithering beauty, a moment that haunted him with guilt, sorrow, and regret for the rest of his days. Twenty years passed and he never forgot that beautiful little guy. Visual acuity serving the public for generations. My entire family and I have a gift for keen visual observation. My sister used her talent to analyze crime statistics and connect criminal dots for a local police department. My brother’s skill served America in the U.S. Navy searching for Soviet subs during the Cold War. My daughter gained a reputation in fingerprint recognition for state police in their crime scene investigation unit, and my grandson aced his first Where’s Waldo? book. A thriller idea at every turn. I write fiction and compulsively edit and proofread, easily spotting that extra word space, unassigned font, or unintentional italicized word—not so much for public benefit, but hey, I’m the black-sheep-outlier, which by-the-way makes my novels intriguing with unexpected twists. My family sticks to facts. I prefer stretching facts, embellishing facts and making them more interesting. I don’t mind if imagination overrides. So I’m looking at this bug and am relieved that it clings to life, though not moving fast. I run in for my camera. Now, my sister wants to get on her way and is getting more annoyed. She takes a quick look to humor me and drives away. I dash inside my house, stash the book, and grab a camera with a telephoto lens. I don’t want my face getting too close to this thing in case it explodes. Tiptoeing closer, I see the bug hasn’t moved, much. Moth? Camouflage bug? Insect spy drone? Hours pass and I’m still thinking about this bug. (My dad would be proud.) Is it stuck on its back? Should I flip it over? Place it on the grass? In the shade? Feed it a leaf? Take it to the vet? Will birds devour the poor, helpless thing? I fantasize a noted entomologist will see this rare new species and name it after me. Or I’m spending far too much time on this because Camo Moth is not so rare after all. After a bit of Google searching, I learned the facts (my sister would be proud) about this insect thanks to BugGuide.net. 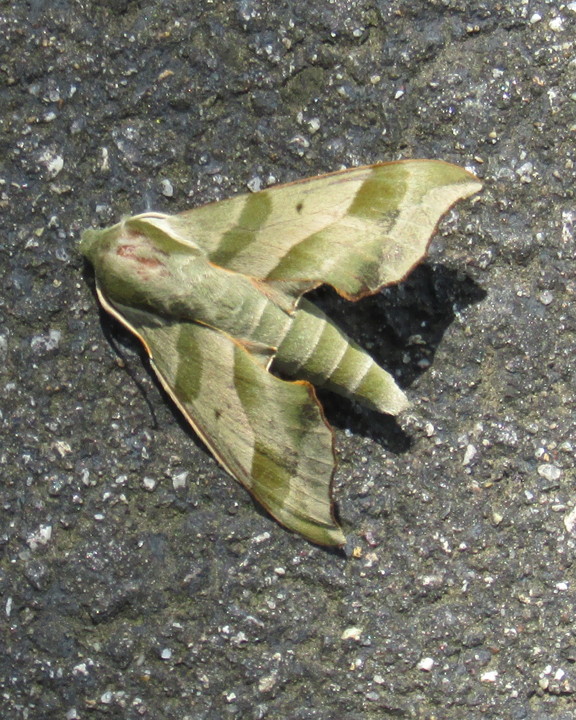 It might be a Sphinx Moth: Eumorpha Pandorus or Pandora Sphinx. I like those names—Pandora and Sphinx—they conjure ancient, exotic, and mysterious images and ideas. I take my licks and reluctantly concede that Jacob Hübner, noted German entomologist beat me to it when around 1806 he identified this creature as Daphnis pandorus (so says Wikipedia). A new dilemma. Pandora Sphinx or Spy Drone? Now I’m torn, so I might use both in future novels. An Insect Spy Drone would fit nicely in my Premonition soon-to-be-series* of psychic thrillers featuring a reluctant psychic, her skeptical FBI brother, and his new boss, a legendary counterterrrorism agent. But the Pandora Sphinx could work in a new contemporary mystery in which ancient writings are the only clue. Hmmm… I’m leaning toward writing both. 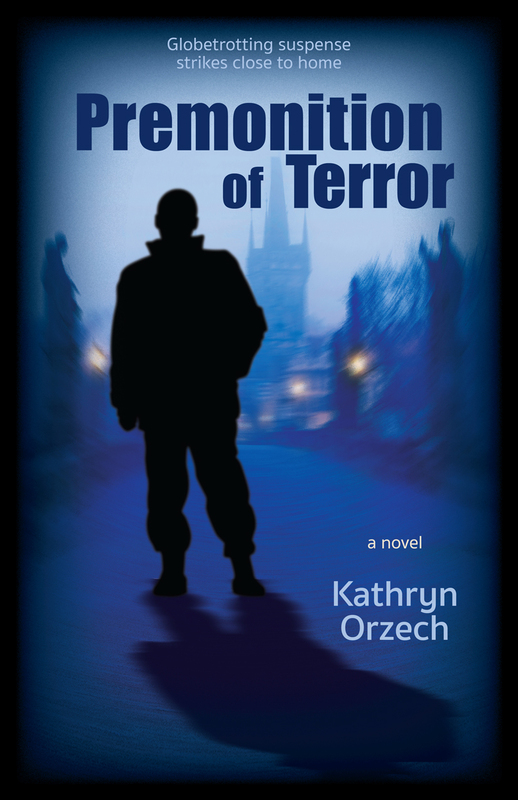 *Premonition of Terror began as a stand-alone thriller, but by the time I wrote the end, it begged for a sequel. And why not a prequel. I’ve recently re-read Premonition (for the zillionth time), sparking one thriller idea after another so we’re likely headed toward a Premonition trilogy. International threats strike close to home in this psychic thriller. How far would you go to prevent an attack on our homeland if no one believed you? 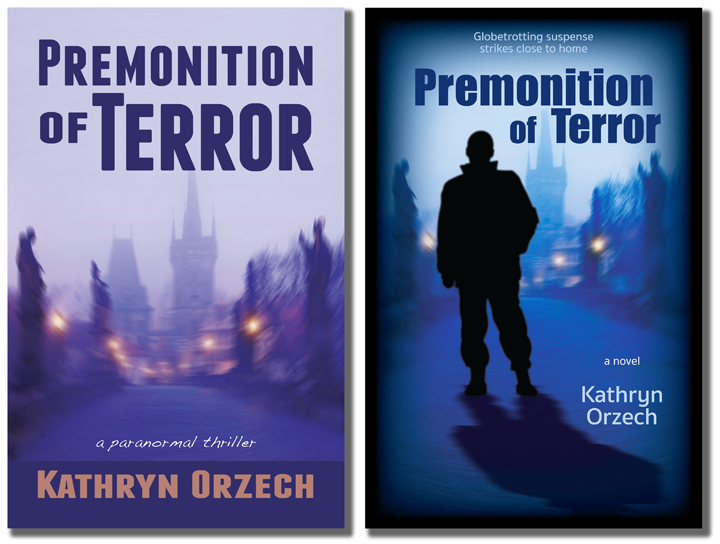 Premonition of Terror is available in print and e-book where books are sold. 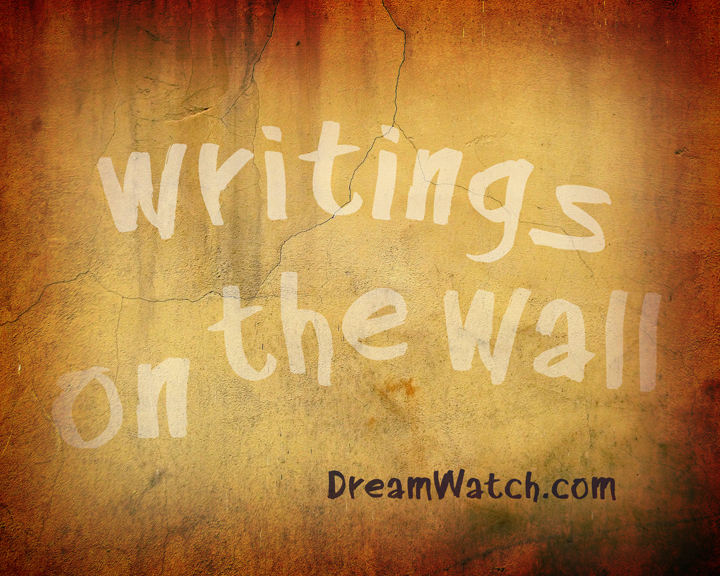 Details, reviews, and Buy links on this site at DreamWatch Press. Finding my way in a high-tech world. Finding my way post originally published July 13, 2017. The content remains sound. 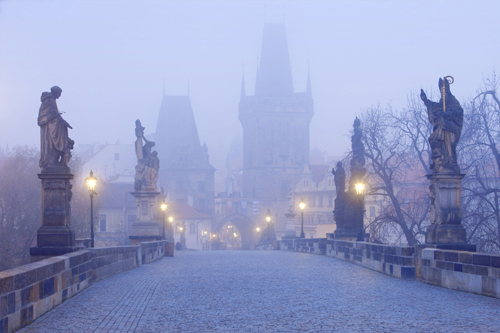 Finding my way — Writing a first blog post can be intimidating. I’ll begin with gratitude to you—readers, writers, visitors, curiosity seekers, or lost in virtuality after clicking the wrong Google link. Perhaps fate brought you here. Welcome! Lost in a high-tech world, but finding my way. This new site’s been live for a month and I’m still putting meat on the bones. (By the end of this post you’ll know why food is on my mind.) I’ve been finding my way around WordPress, themes, plugins, and widgets. My typical day is uneventful, often more tech-geeky than I ever imagined. A month ago I didn’t know what a widget was, but I’m finding my way. Tonight I installed a link-checker plugin and I’ll soon add an email signup. Today was a typical day in an author’s life—nothing to write home about—yet here I am. 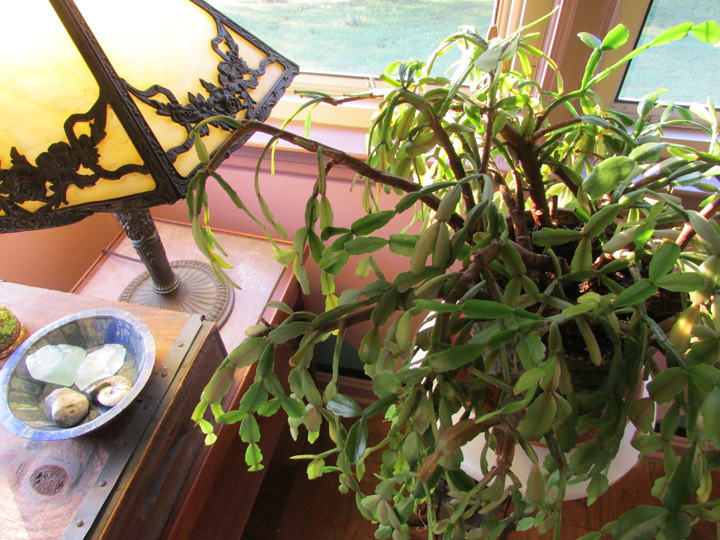 I began the day watering my four houseplants when I wondered which of us was older, probably me, but the Christmas cactus was a close second. Hey, wait a minute. The antique lamp is definitely older, but the rocks and fossils take the prize for being millions of years old. Phew! I feel younger already! I had one brilliant idea that will manifest in mid-August, and that led me to thinking about the banner on my YouTube channel. I assessed my pantry supplies. No milk. No eggs. No orange juice. No Arizona Green Tea. No food. Only frozen hot dogs and stale bread. I should have gone to the market, but nooo … I re-sized the banner for my YouTube channel (it’s true, I got that far), packed and shipped Asylum to a book blogger, decisions I will regret in the morning when my stomach pangs for food. Fortunately, one English muffin remains edible and there’s plenty of coffee, so I’ll be okay. I’ll try to get to the market early morning, before the heat gets me. I’d better start on my grocery list. Over and out. We welcome our special guest blogger, Dan Blanchard, award-winning author, speaker, and educator who has appeared on over 100 television and radio shows. Dan offers a father’s perspective to last week’s Father’s Day post, a daughter’s tribute: My Dad. My Hero. My North Star. Both posts illustrate the best of good parenting with personal examples of simple things remembered. The Simple Things in Life are the Best Things in Life! Enjoying simple things — Several summers ago my daughter and I were swimming in our pool. This day had been like most others, so I had no way of knowing that this one would go down in our family history as a memory we still talk about from time to time. The sun was setting and the night was quickly approaching. From the shallow end of our pool, my daughter noticed it first. Right about eye level, building its life connections to the bottom of the freshly painted blue fence that surrounded our pool, was a spider spinning her web. It surprised me that my daughter wasn’t grossed out. Instead, she delightfully watched as the spider busied herself in the cycle of life. As we both gazed at this wonder of nature, a very simple thought hit me. We hadn’t saved the world or bought something expensive. We hadn’t even traveled on some big airplane to some exotic land. However, I believe we were both just as fulfilled as if we had done these things. What we had done was to spend time together and appreciate the simple things in life. We laughed and talked about the circle of life, and what it means to die and what it means to really live. We talked about how precious our limited amount of time is on this planet and how we should pause to enjoy the simple things in life like the flight of a bird. And we talked about the importance of leading rather than following. Now let’s all get out and learn how to create memories with our children. Let’s teach them to lead, and lay the way to a better life in this great big world of ours! Finally, remember that the simple things are the best things in life, even our kids think so. Our thanks to Dan Blanchard for adding a father’s perspective to a daughter’s tribute in last week’s post: My Dad. My Hero. My North Star. An angry, struggling teen is changed when his estranged and mysterious Granddaddy appears and reveals his life as a former WWII fighter-pilot, his past, his famous friends, and how he escaped a meaningless life. My dad’s spirit lives in moral principles. My dad’s spirit lives in my moral principles and my work ethic. If my dad thought the scoldings and lectures made the strongest impact, they did not. Hah! Those blew over with a fraction of the intended content reaching my brain. It was his actions that I observed and that I recall, even decades later. My dad was a single father of three. I was five, my sister eighteen months younger, and my brother only six months old when our mom died. She dropped to the floor one morning with no warning, while he prepared to leave for work. She was gone at age twenty-eight. So I learned everything about life from my dad. A night at the neighborhood tavern with my dad. One evening when I was eight, nine or ten, my dad took us kids to the neighborhood bar. Yes, it’s true. 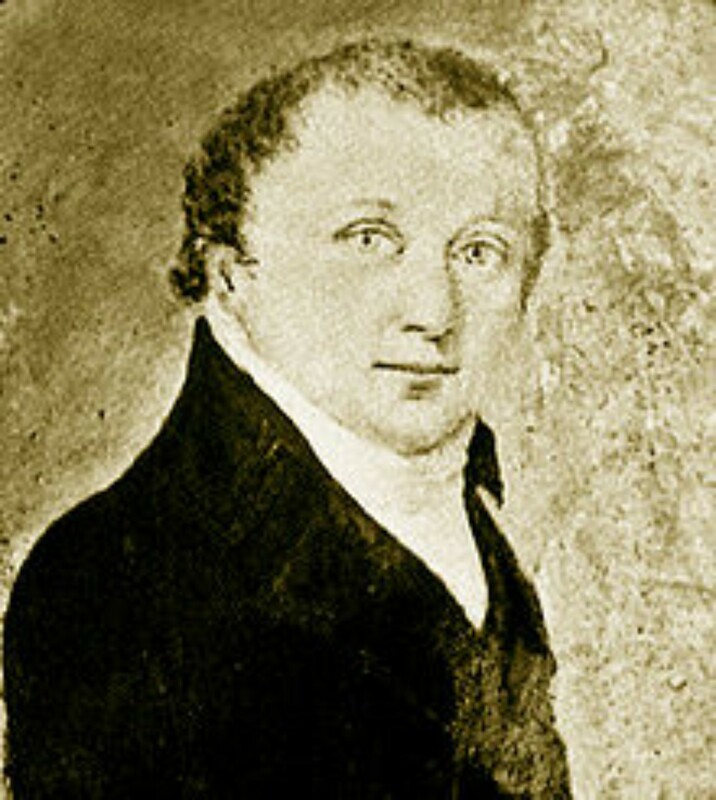 He was a young widower in his thirties, had worked all day at the machine shop, commuted a half hour home, and fed us dinner. He never missed an evening dinner with his kids. He must have simply wanted a cold beer and adult conversation. We walked a block to the neighborhood tavern. Too young to legally sit at the bar, we kids settled into one of several “Booths for Ladies” lined against the wall with our bottles of Coca-Cola and a couple of five-cent bags of State Line potato chips. What an exciting adventure this was turning out to be! At some point my dad joined us in the booth, and while we sipped from our straws and talked about our day, a few guys in the next booth loudly spouted foul words that made my dad cringe. A hero is born—or was he home all along disguised as my dad? That night my dad was my defender, my hero. Bold and brave. I was never so proud or saw him in the same light as I did that night. I felt safer and more secure. And this incident at the neighborhood bar wasn’t the only time I saw him stand up for his kids—even when he was outnumbered four-to-one. I’d lost my mom, but this guy wasn’t going anywhere. Decades later, lesson learned and manifested in today’s works. A father-daughter subplot in Asylum exemplifies my respect for my dad, and many of his characteristics are imbued in the patriarchal character of Antonio Delito and how he relates to his daughter, Maggie. To this day, decades later, I do not use vulgar language—I don’t say it. I won’t write it. I can tell a story that will make a reader squirm without it. 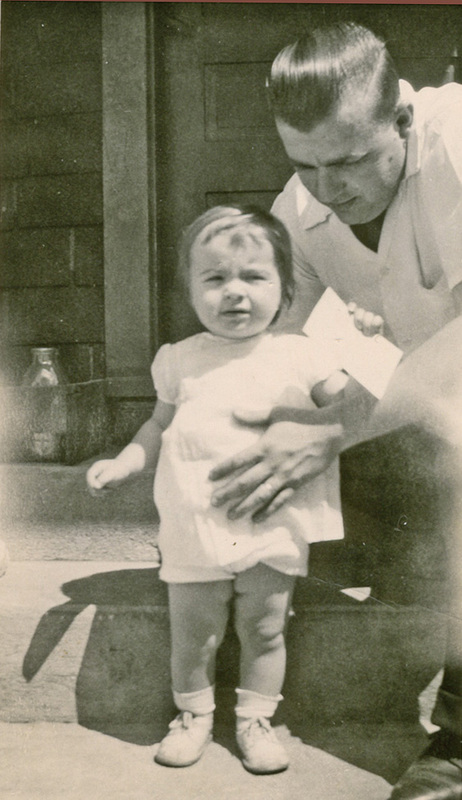 There’s nothing in my books I’d be embarrassed or ashamed to read to my dad—if he were here. He was my North Star. Coming Next Week: Special Guest, Dan Blanchard writes: Simple Things are the Best Things. Next week’s blog post will continue to honor dads, when we present a father’s perspective by our friend, award-winning author, speaker, and educator, Dan Blanchard.